Hyundai is one of the top makes and models providing high-end cars and SUVs , our high-end mechanic providing you all the necessary Hyundai repairs and maintenance. 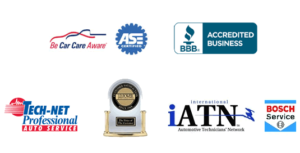 Most people would agree a certified technician that is familiar with your Hyundai is invaluable. 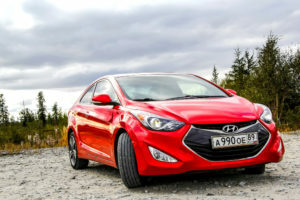 Don’t take your Hyundai to a general auto repair shop that will try to figure out how to perform these repairs, thinking your Hyundai is like any other vehicle. When it comes to luxury imports, typically you will always have a higher automotive repair bill anyway. This is why it’s important to have your Hyundai repairs performed right the first time. At Lorton Auto Service we understand your vehicles specific repairs and how to keep it running smoothly.